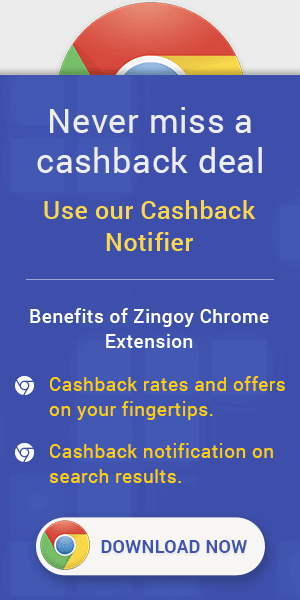 Toolbars that are installed on your browser may redirect your shopping trip from Zingoy and take credit for your order. If you have toolbars installed, you will need to make sure they are not linked to other shopping rewards or coupon sites.Please make sure that your shopping cart is empty in the shopping trip. If it is not empty please empty your cart and visit the store via Zingoy again. Earnings from John Jacobs can be redeemed as vouchers or in Bank account.